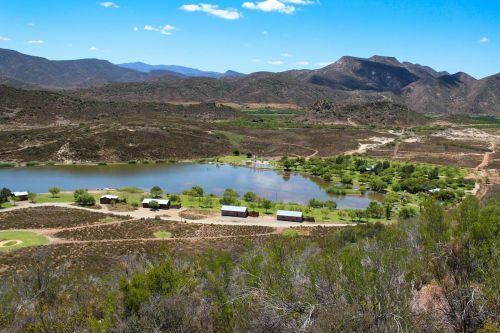 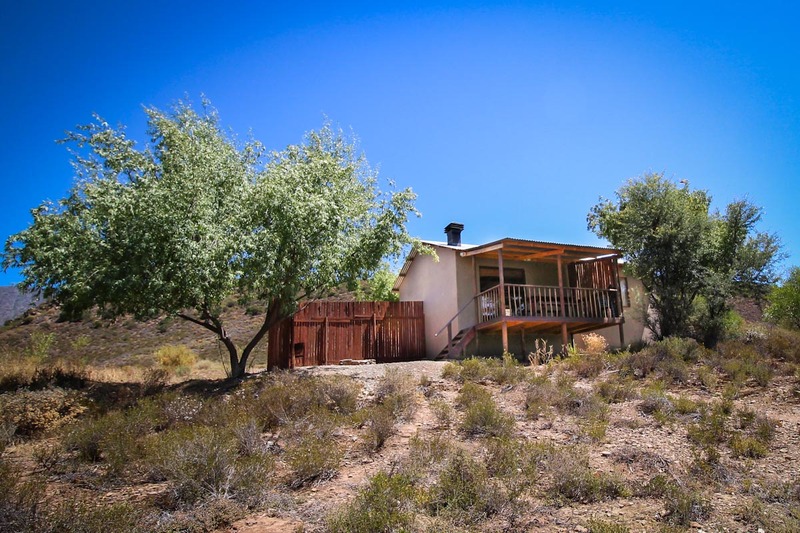 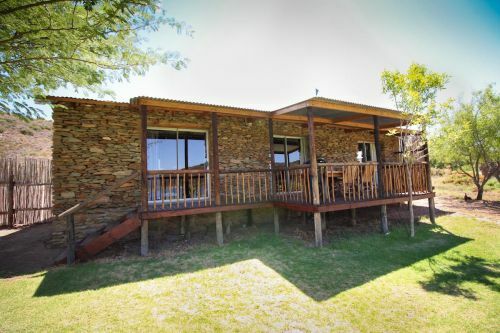 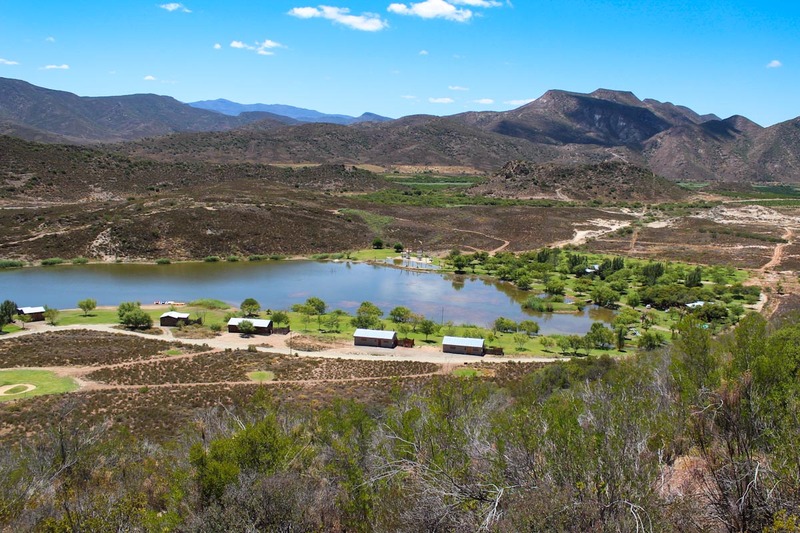 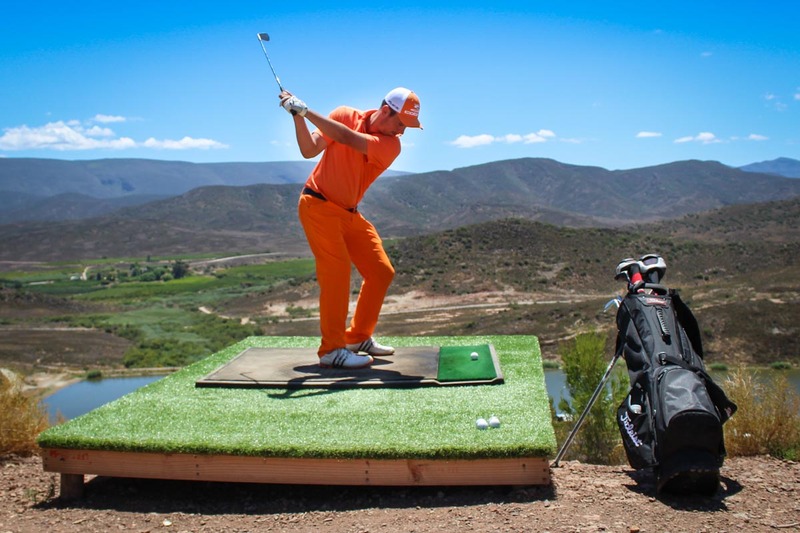 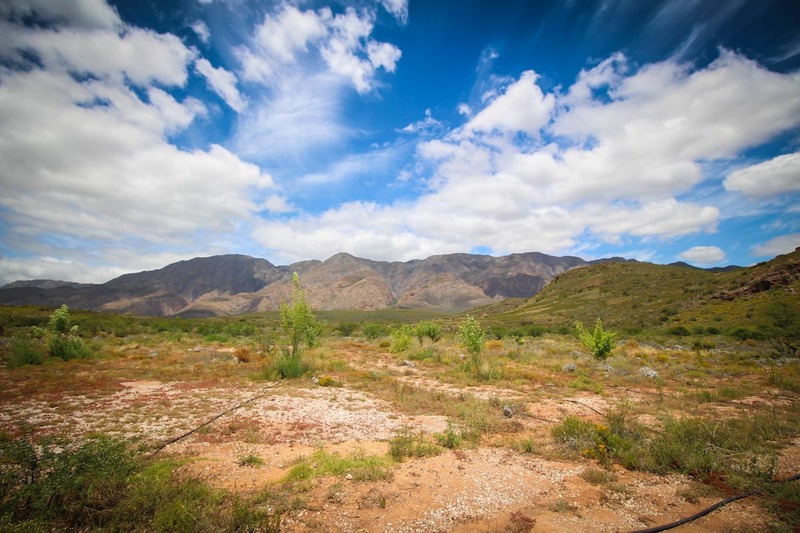 Situated only 3 kilometres outside of Montagu, this is the family getaway you have been looking for. 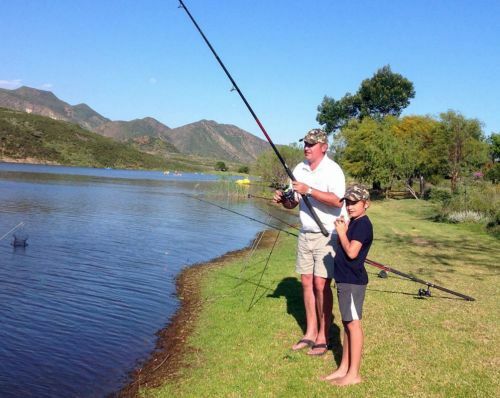 We strive to bring together like-minded people who enjoy the outdoors. 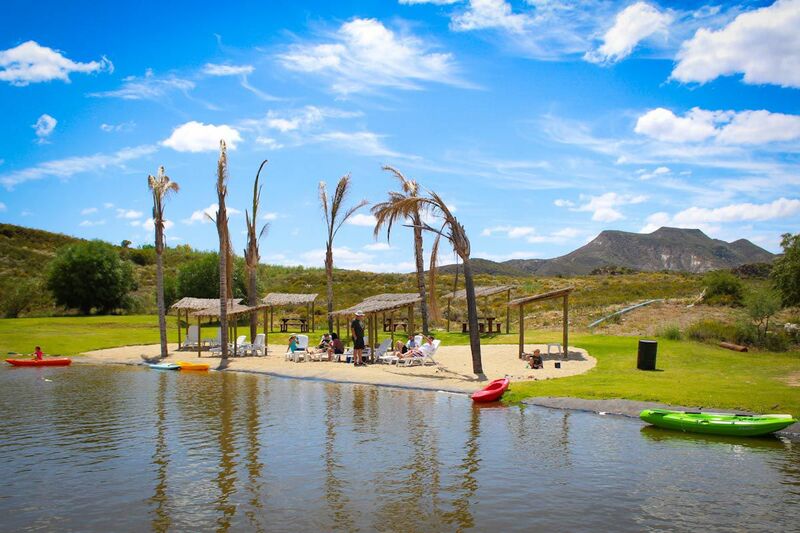 Activities include fishing, canoeing/paddle boats, hiking, 4x4, mountain biking and our very own golf course! 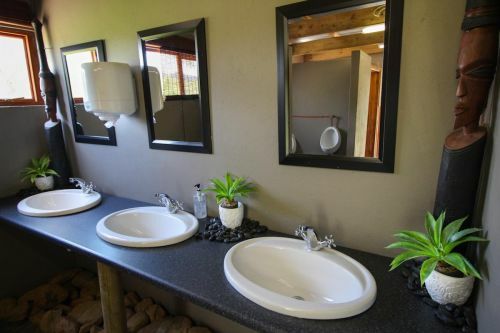 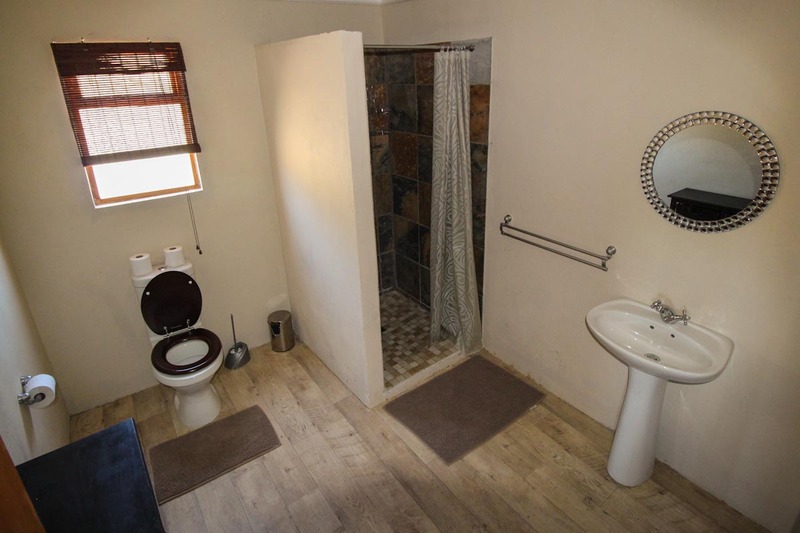 Just because you spend most of our time outside, does not mean you cannot stay fresh, our ablution facilities are maintained at high standards for your comfort. 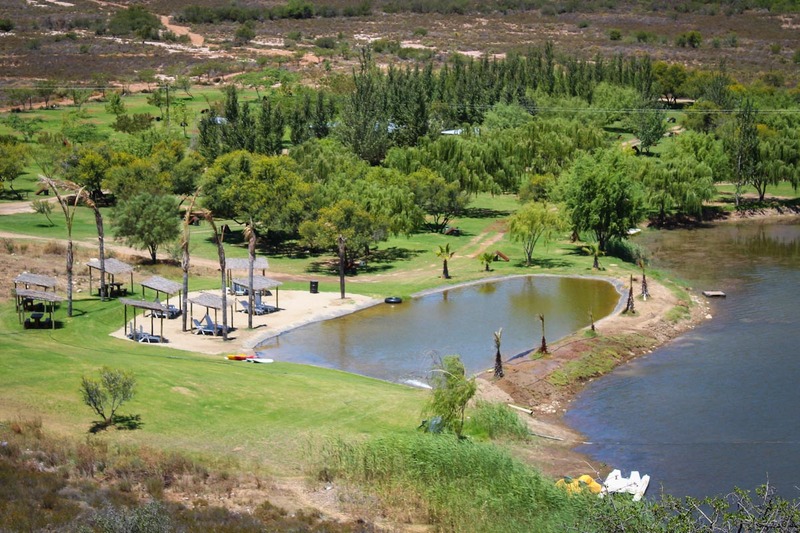 Almost everyone gets to enjoy having a waterfront property at Doringlaagte during their stay, as the resort surrounds a very large dam. 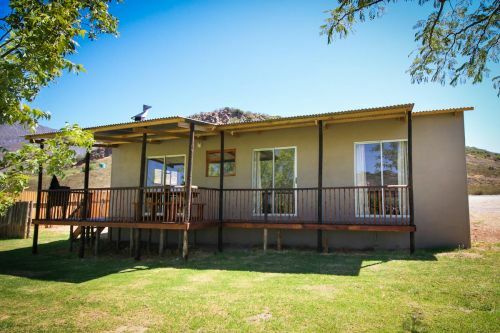 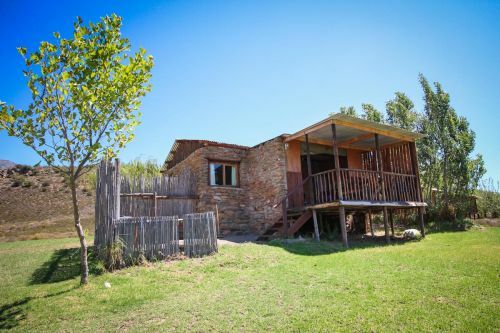 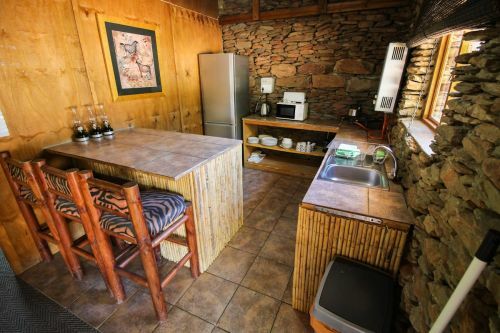 Doringlaagte now boasts ten self-catering chalets, all bordering our dam. 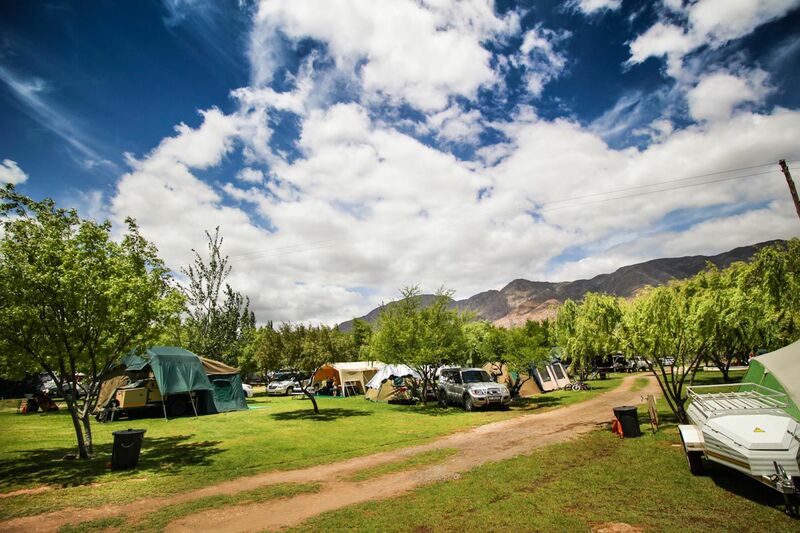 The good news is you need to pack very little when you visit, as most items like bedding and towels are provided. Please browse through our website and do not hesitate to contact us if you cannot find the information you are looking for.